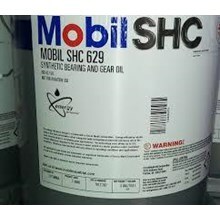 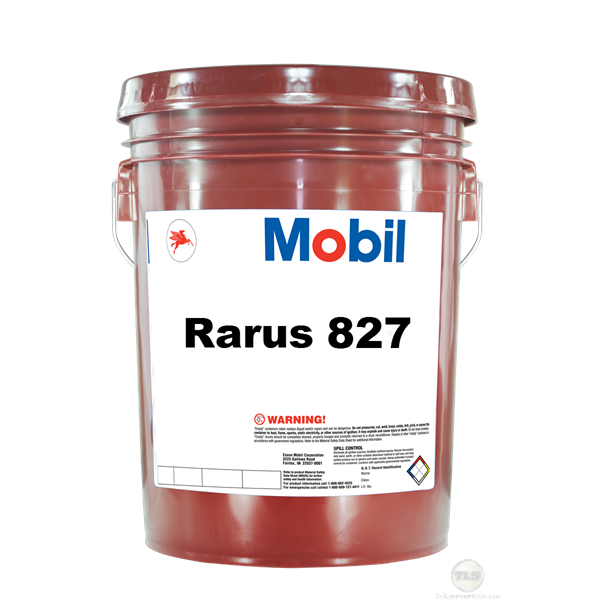 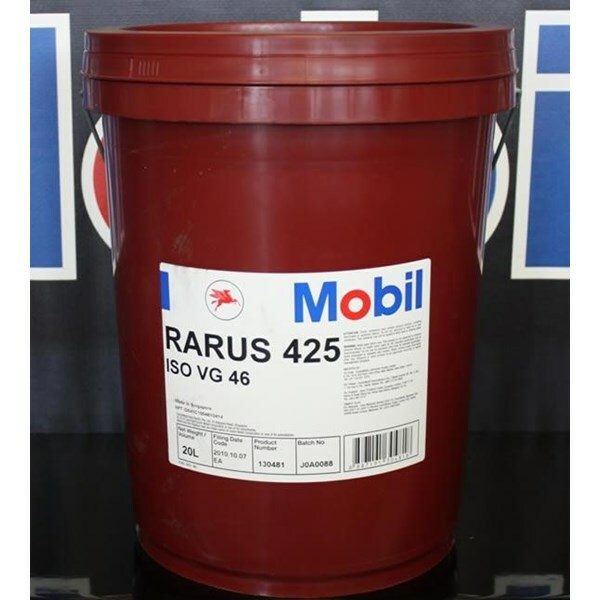 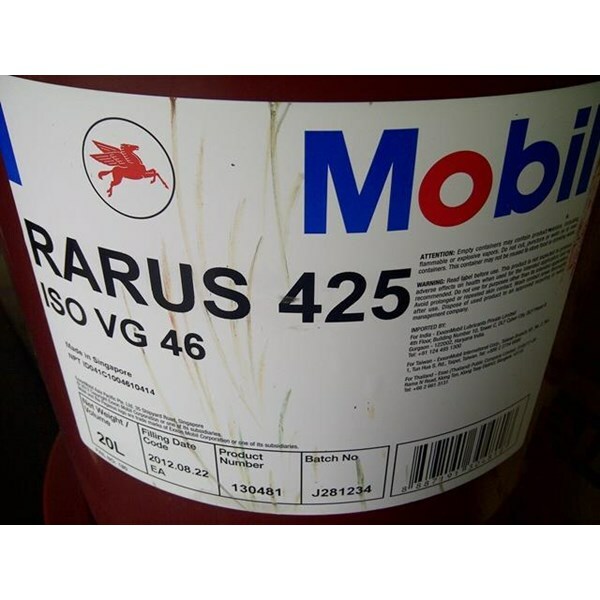 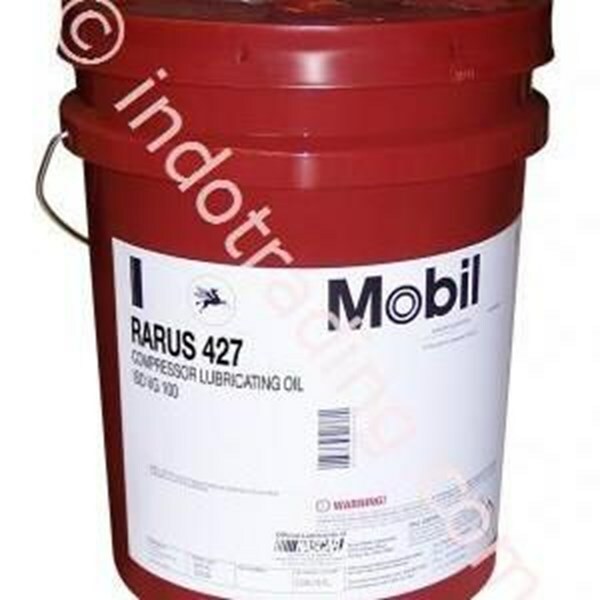 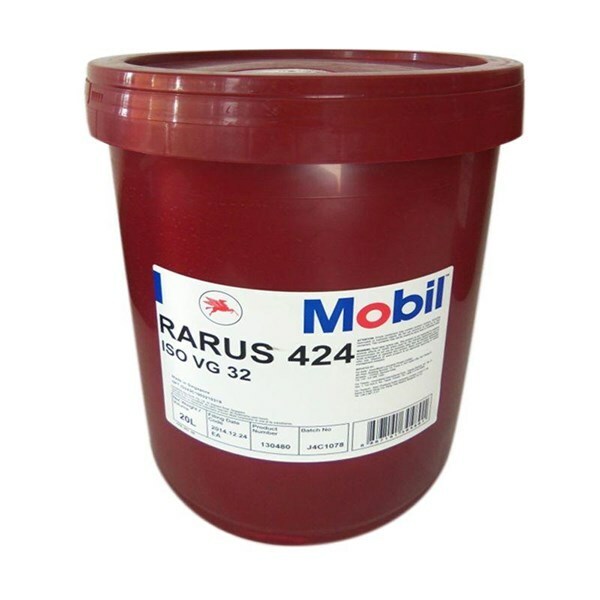 Mobil Rarus 427 Ashless Air Compressor Lubricant Provides Exceptional Equipment Protection For Single And Multi-Stage Compressor Units Operating Under Mild To Severe Conditions. 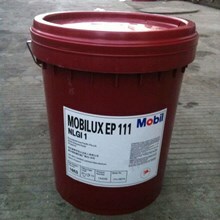 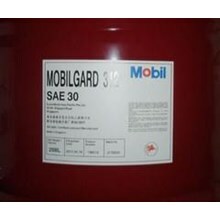 It Is Highly Resistant To Oxidation And Deposit Formation. 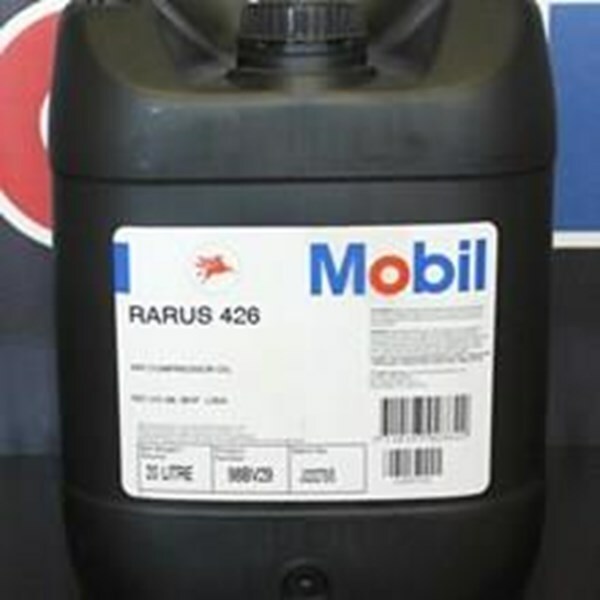 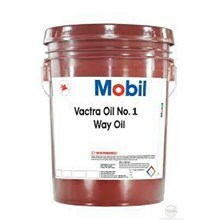 This Air Compressor Lubricant Provides Excellent Wear Protection And Is Recommended For Crankcase And Cylinder Lubrication. 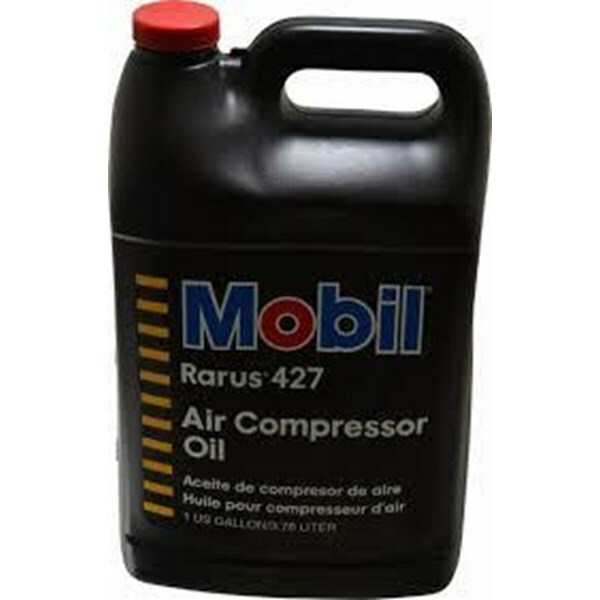 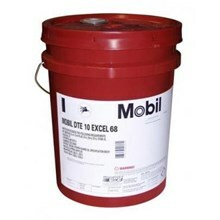 This Premium Air Compressor Lubricant Is Compatible With All Metals Used In Compressor Construction.